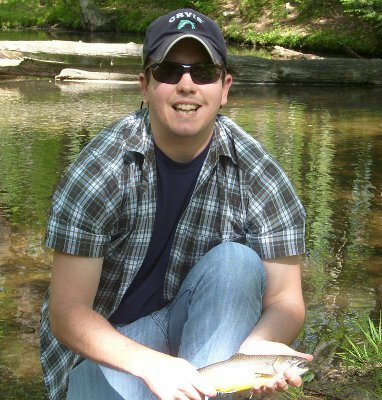 Pennsylvania fishing is some of the best in the country. From the wonderful trout streams to the vast lakes, each part of the state holds fishing treasurers. FISH THIS PA was started to bring all that greatness to one, single place. We wanted to share tips, tactics and hotspots with other anglers. We also saw the need to bring all the fishing events around the state to one place where anglers could find them. Finally, we wanted a better way to find guides for any fishing adventure someone may be interested in. We are a father/son team who have been fishing since childhood. 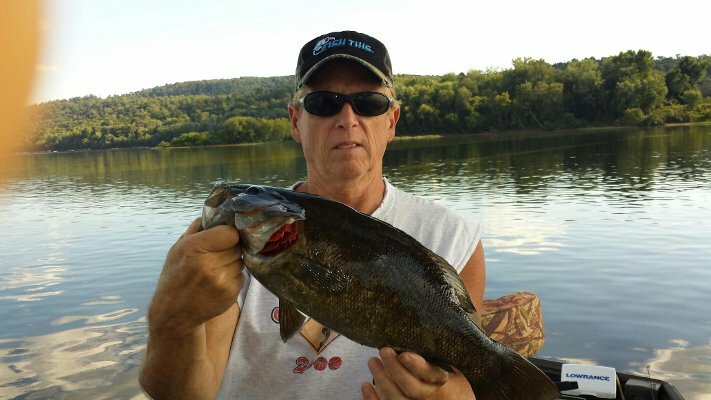 The desire to be part of the sport in every way guided us to start a Pennsylvania fishing website to share tips, events and all other things fishing in Pennsylvania.